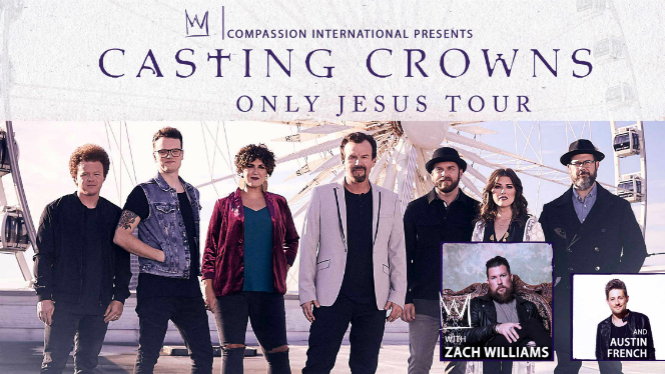 Casting Crowns with Zach Williams and Austin French Concert 7:00 pm on Friday, April 12 at the Target Center. We have 25 tickets reserved. Sign up in the Narthex by March 24. $23/ticket, transportation is on your own. 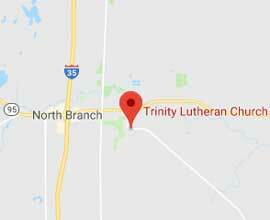 See Mary or Julie with any questions.